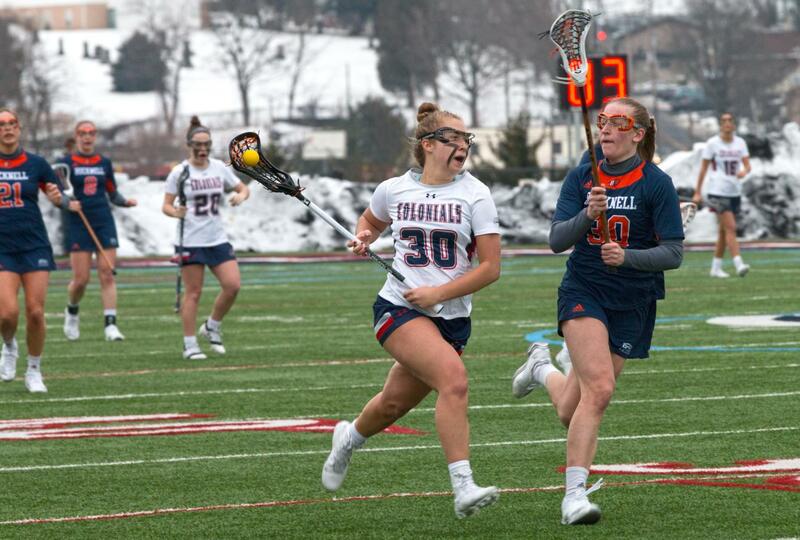 MOON TOWNSHIP — The Robert Morris Colonials women’s lacrosse team (1-0) takes on the Canisius Golden Griffins (0-1) for their home opener on Wednesday, February 20th at 3:00 p.m. at Joe Walton Stadium. 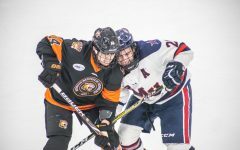 The Colonials first game of the 2019 season was against the Kent State Golden Flashes (0-2) which resulted in a victory for the Colonials. The Golden Griffins (0-1) first game was against the Notre Dame Fighting Irish (3-0 overall) in the end the Fighting Irish beat the Golden Griffins. 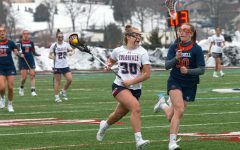 The Colonials started out this season on a high after they defeated the Kent State Golden Flashes (11-6). 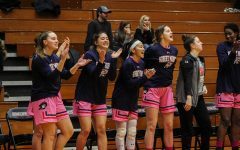 The Colonials started out the game as they scored five points while the Golden Flashes scored only one point in the first half. In the second half the Golden Flashes came out of the locker room and scored five goals to close the gap. The Colonials however scored six goals to end out the game and claim the victory. The star players for the Colonials were Kelsey Nelson who scored two goals and one assist plus Bailey Christianson scored two goals. The star players for the Golden Flashes were Abby Jones who scored three goals with one assist then her teammate Lluna Katz scored two goals. The Golden Griffins did not stand a chance of winning against the Fighting Irish as the game resulted in 21-4 loss for the Golden Griffins. In the first half,the Fighting Irish scored 10 points while holding the Golden Griffins to three points. The second half so no different for the Irish as they scored 11 points while the Griffins only scored one point. The star player for the Golden Griffins was Jen Reininger,who scored three of the four goals for the Griffins in their loss to the Irish. Kelsey Nelson (RMU): As a freshmen, Nelson showed little to no freshman nerves for her first collegiate game as a Colonial. She had the most goals in their first game with two and had one assist. 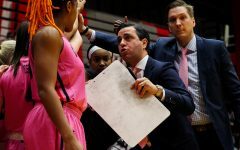 Other teams need to watch out for this player because she brings a new energy to the team. 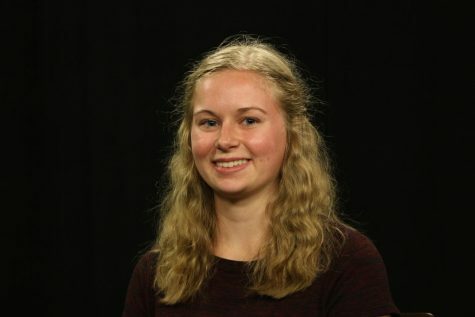 Jen Reininger (Canisius): As a graduate student, Reininger has a lot of experience playing collegiate lacrosse. In their game she scored three goals with six shots, she will bring the needed experience to the Griffins this season. I think the Colonials will continue their momentum from their first win and take this game away from the Golden Griffins. The game will be close with the final score being 11 to 8 as the season for the Colonials is just beginning. The Colonials next take the Liberty University Flames (2-1 overall) on February 27th at 3pm at Joe Walton Stadium.